The Michigan State Police (MSP) is participating in a commercial motor vehicle enforcement campaign which began June 26 and lasts through August 25. 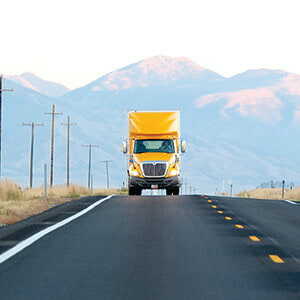 Promote the “Truckers Against Trafficking” program to enlist drivers in combatting human trafficking. J. J. Keller's transportation safety and DOT training programs provide the training you need to help keep your drivers on the road and in compliance. Get programs covering defensive driving, distracted driving, speed and space management, and more.